WASHINGTON -- A day after U.S. House Speaker Nancy Pelosi sent a clear message to her Democratic caucus that she would not support the impeachment of President Donald Trump., U.S. Rep. Al Green responded with a message of his own: Another impeachment vote is coming to the House floor anyway. 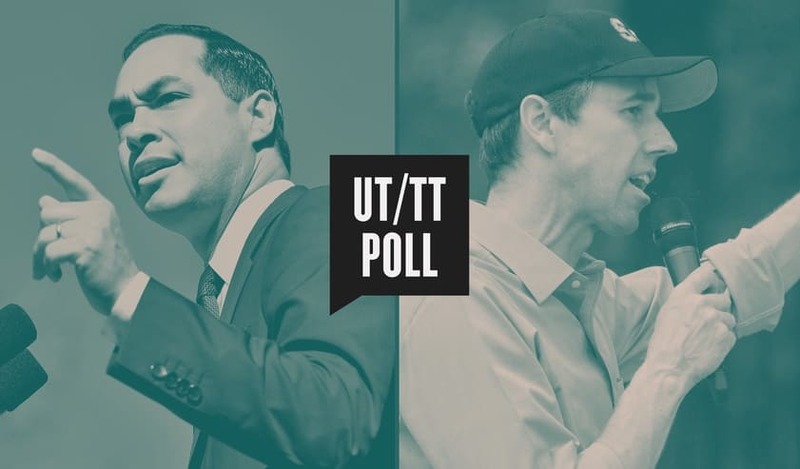 A slight majority of Texas voters would choose someone other than Donald Trump in a presidential race held right now, according to the latest University of Texas/Texas Tribune Poll. DALLAS, Texas (Nov. 14, 2018) -– Dallas Summer Musicals (DSM) and Broadway Across America (BAA) announced today that the individual tickets for the tour of the critically-acclaimed Broadway production of 'Anastasia' will go on sale Friday, November 16 at 10:00 a.m.
AUSTIN –- Texas Attorney General Ken Paxton today warned Texans that fraudulent emails are being sent from people impersonating the Internal Revenue Service (IRS) targeting users with fake tax documents. These emails often use the subject line “tax transcripts” in an attempt to bait people into opening links and documents that contain destructive malware specifically designed to steal sensitive financial data. 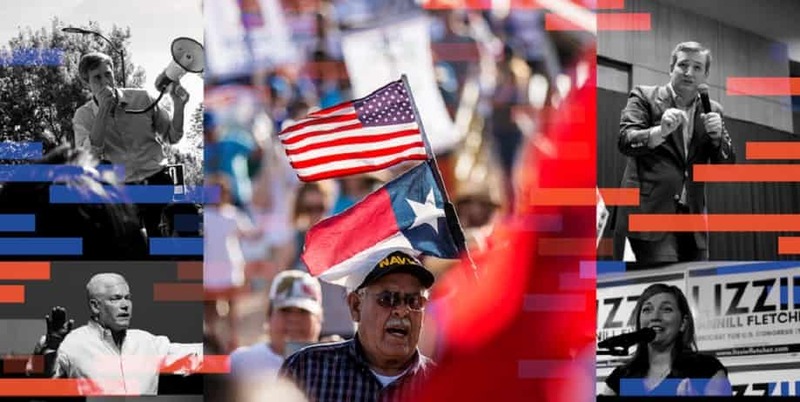 It's been a long while since Texas entered an Election Day with so much uncertainty hanging over it.